Beckett’s order may as well have been Disney’s diktat. 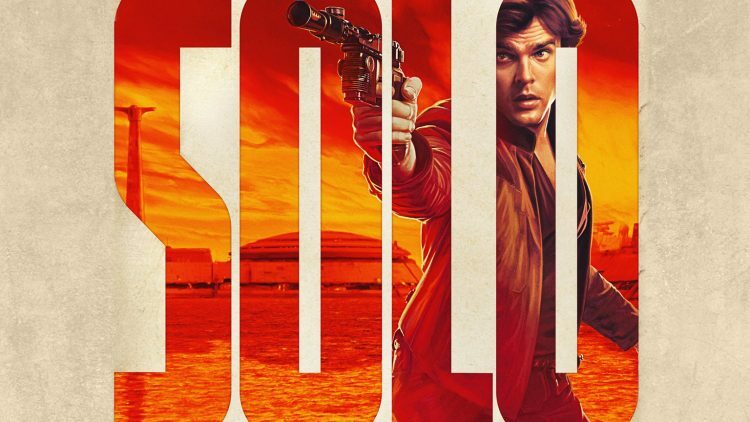 No one was asking for a Han Solo origin story and, with the beloved character already so well fleshed out by the original trilogy, it is hard to see this as much more than a cash grab. When directors Phil Lord and Christopher Miller were ousted from the project, it seemed the writing was on the wall. Ron Howard stepped in and opted to reshoot three quarters of the film, the requisite for a solo credit. Although the result is actually better than I had feared, with a competently told and occasionally rousing heist tale, like JJ Abrams, Howard plays entirely safe within Star Wars universe. Solo moves at pace so that, as with Rogue One, little time is spent fleshing out the characters, and the only performances that stand out are Woody Harrelson’s Beckett and Donald Glover’s young Lando (an origin story that would have been far more appealing). The film’s strongest element may be John Powell’s score, which plays liberally with a theme by John Williams. Ultimately Solo‘s bland result is another strong argument for seeking out new stories to tell in this expansive universe rather than rehashing the past ad infinitum.